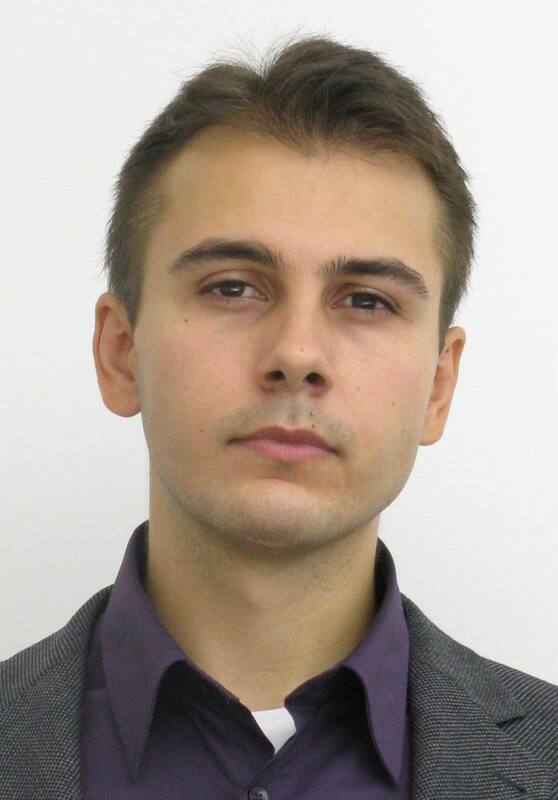 Welcome to the research web page of Vilimir Yordanov! Here you can find a collection of my scientific work in Finance and Applied Mathematics coming as an output of my postgraduate education and industrial commitments. The research targets a proper intersection between theory and practice with a focus on Financial Engineering (Derivatives, Fixed Income, FX, Equity, Credit), Global Macro, and Asset Management aiming at novel financial markets applications. The page will get updated on a regular basis. Academic access - the full scientific content is under an upload, temporarily a user ID and a password are required. Industrial access - please use the provided ID and password. Copyright www.vjord.com © 2011. All Rights Reserved.